The detection of a moving rail vehicle is possible as a stationary unit with a train detector. 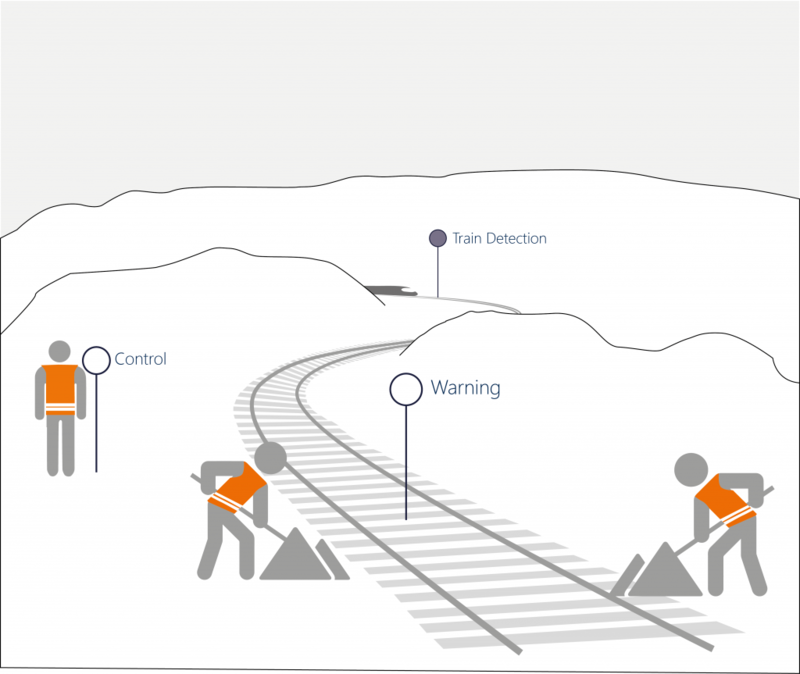 The train detector F300 recognizes passing trains safely and reliably. The F300 is connected to the control unit SSE2 via a connection box and a cable connection. 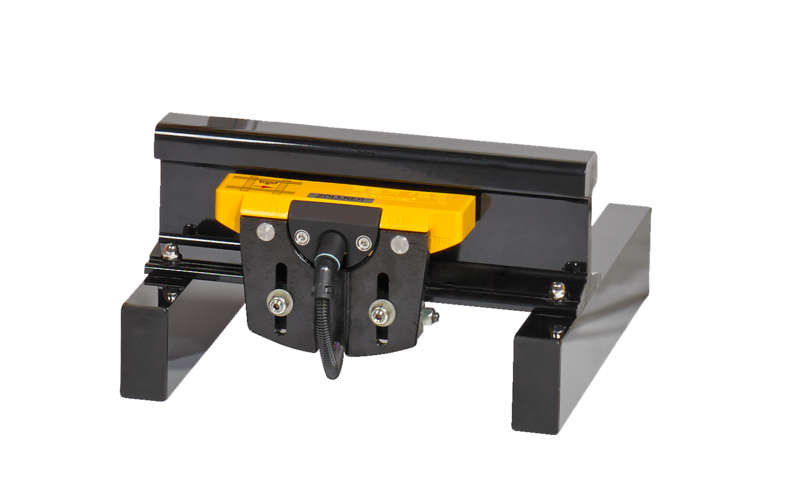 The inductive train detection by the F500 allows a reliable detection even on high-speed lines and operates absolutely wear-free. 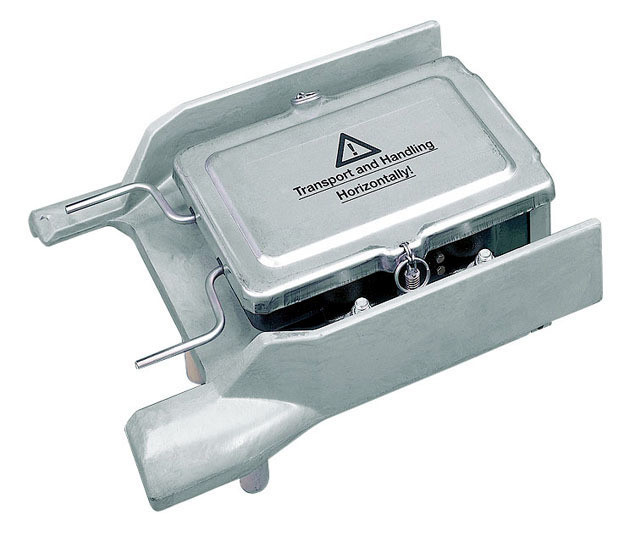 Additional benefits are the easy transport, the compact dimensions, the low weight and fast installation, enabling the economical use even on short-term worksites or in restricted conditions (e.g., By shock absorber for example with shock absorbance devices or at check rails). The F500 is also connected via a junction box and a cable connection to the control unit SSE2.